The ride never ends. 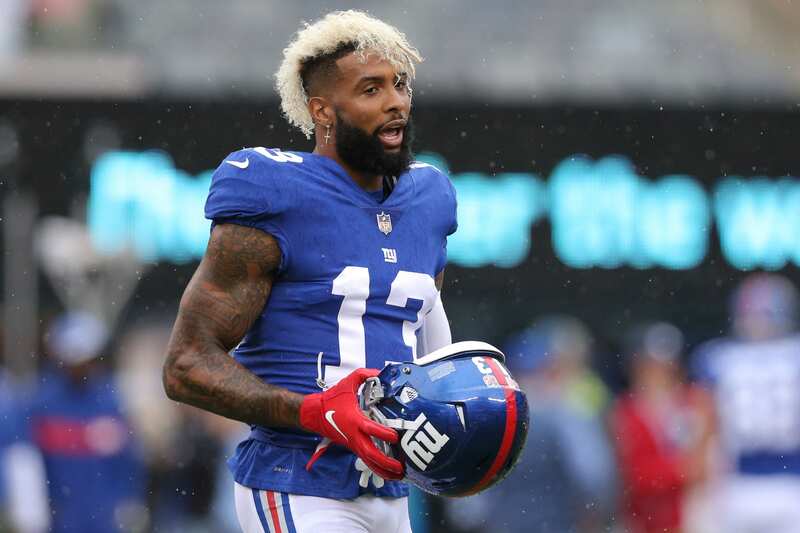 There’s been a lot of drama around Odell Beckham Jr. during the last year, and most recently, it continued in the form of New York Giants co-owner John Mara making some statements to the press about the receive, saying that Beckham should do more on the field rather than make headlines off of it. The statement was most likely a response to Beckham’s infamous interview with ESPN, which has been a conversation point for weeks now. The Giants need those wins desperately, going into a primetime game that they in hindsight probably don’t deserve to be playing in. Of course, the answer here isn’t exactly surprising. Beckham isn’t in a position where it would be smart to hit back with comments against an owner of the team, as there’s already enough controversy around him and even politely disagreeing would generate much more. Beckham did, however, say that he had talked to Mara. That represents some progress, as Mara claimed before that he hadn’t talked to Beckham about the interview, stating that enough people already had. At this point in the season, Beckham has 506 yards. His yards per catch is slightly down from past years, however, and he had been criticized for only having one touchdown. That might need to change against the Atlanta Falcons, if the Giants are to take away a win against an Atlanta team that picked up their second victory of the year last Sunday.